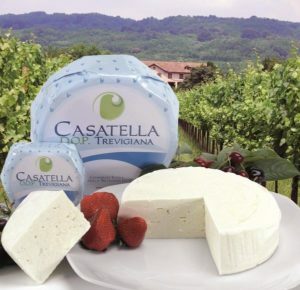 Casatella Trevigiana DOP is fresh soft cheese with no rind, which is a typical product from the province of Treviso, in the northeastern region of Veneto. 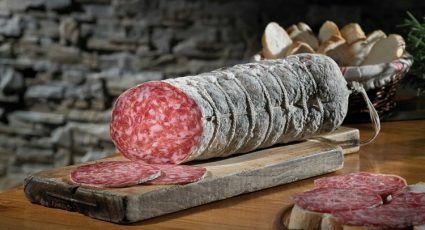 The casatella has a cylindrical shape with a shiny and soft paste on its interior. 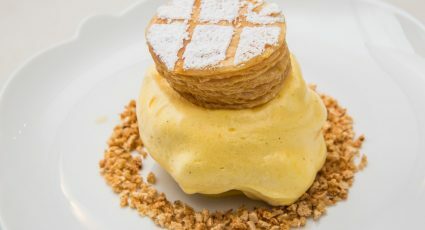 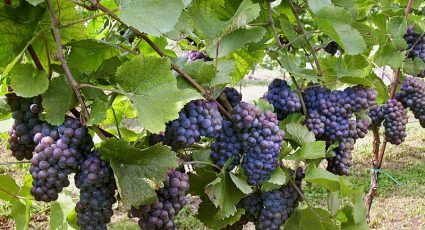 Its taste is sweet with a hint of bitterness and has a delicate, fresh and milky scent. 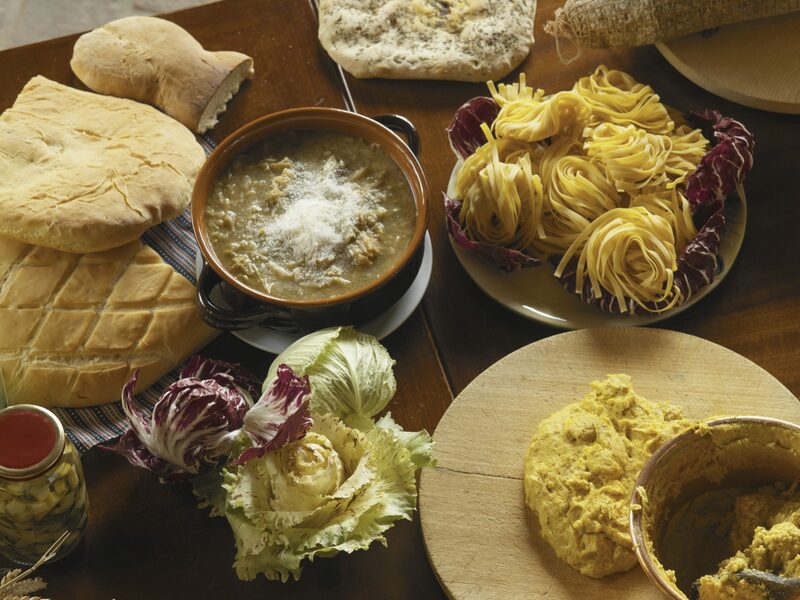 The cheese is best enjoyed raw on a slice of local bread, but it can also be enjoyed as a condiment in fresh salads and pasta dishes. 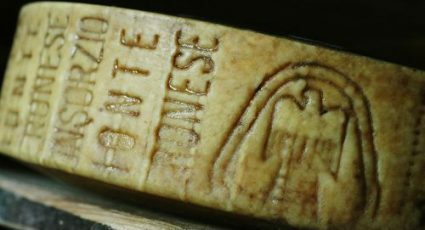 The cheese is also best enjoyed with Italian dry white wines, such as Torchiato di Fregona DOCG, or a sparkling wine, such as Prosecco DOC.